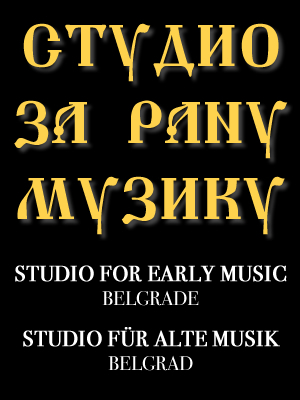 Founded in 1992, Studio for Early Music is the first professional early music society in Serbia. Born as the outcome of the first Belgrade Early Music Festival (founded in 1991) Studio gathers musicians that specialize in the historically informed performance, as well as lovers of this music in Belgrade, Serbia and the region. Among its projects, beside the Festival (organized annually in June) and its concert series featuring national and international soloists and ensembles, Studio for Early Music is the organizer of the Belgrade Baroque Academy and the collaborator on baroque opera projects organized by the New Belgrade Opera. 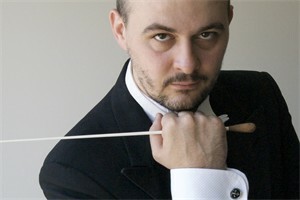 The president of the organization is the celebrated Belgrade-born conductor and harpsichordist Predrag Gosta (USA/Serbia). 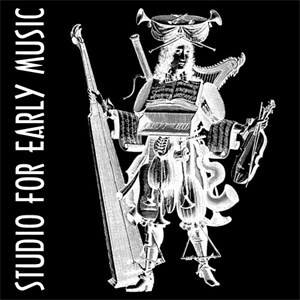 Become a fan of Studio for Early Music to hear about new music, videos, event info & special offers.